The new RX350 and RX450h bring the Lexus model-range up to date in terms of L-finesse styling and take the SUV to an all-new level. Across the range, Lexus has engineered improvements in comfort, stability, image, quality, and, most importantly, efficiencies that result in tangible improvement in performance. The RX350 features a refined 3.5-litre petrol V6 engine with dual VVT-i. Maximum power is 204kW at 6 200 rpm, while 90% of the peak 346Nm (at 4 700 rpm) is available between 2 300 rpm and 6 200 rpm. 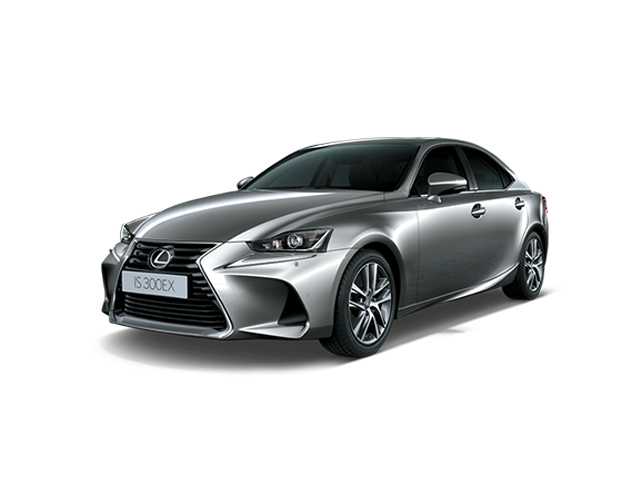 Driving through a new six-speed automatic transmission, and with Active Torque Control All-Wheel Drive, the RX350 does 0-100km/h in eight seconds and returns 10.6 l/100km (with 250g/km of CO2 emissions) on the combined cycle. Second generation Lexus Hybrid Drive technology ensures the RX450h has class-leading CO2 emissions of just 148g/km and a combined cycle fuel economy of only 6.3 l/100km. Mated to an Atkinson cycle 3.5-litre V6, the PERFORMANCE HYBRID, with total system output up to 220kW, offers petrol V8 levels of performance with the economy and torque characteristics of rival turbodiesel SUVs. Over and above the kind of features expected of a premium SUV, the new RX offers the now-traditional Lexus approach to offering a high level of features as standard. An intuitive multi-media interface now controls on-board functions. Known as Remote Touch, the device replaces the previous touch-screen system in order to create interior space and improve on-board functionality. The device now controls Hard Disk Drive Navigation with voice activation and Bluetooth connectivity and on-board memory that can store up to 2 000 songs. Safety is taken care of by Lexus' acclaimed Vehicle Dynamic Integrated Management (VDIM) that combines all safety systems holistically, including the new part-time all-wheel drive system. Ten airbags are standard, including dual knee airbags for front seat occupants and side airbags front and rear. Active headrests are also standard.